Registration is required. All About Ojai events are free for members and $10 for non-members. Become a supporter of the OVLC! Join the OVLC as we host bird expert Jesse Grantham, retired head of the USFW Condor Recovery Program. 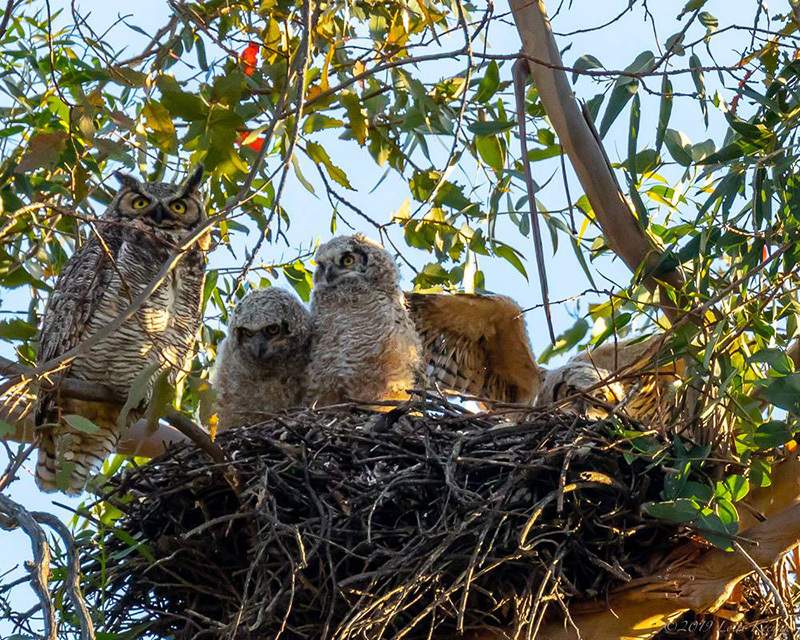 On this hike, you will learn to identify Ojai’s many feathered friends, where to look for them, and how to plan a habitat within the home landscape. The Ojai Valley Land Conservancy (OVLC) acquired the Ojai Meadows Preserve in 2000 and over the last nineteen years has worked to restore the former weed-choked parcel to its original state as natural wetlands. Today, it is a wildlife sanctuary with over 180 bird species that call the meadow home or use it as a resting spot during migration. Meet at the kiosk entrance by the turnout on highway 33 next to Nordhoff High School. This is an easy 2-hour walk on uneven ground so wear sturdy shoes, bring water, and sun protection. OVLC will provide some binoculars but please bring your own if you have them.